If you have a passion for art, there are some great college options out there for you! Art schools can provide you with the tools you need to develop your skills and make a career out of what you love. In this article, I'll give you a list of the best art schools in the world, tell you what each of their programs are like, and give you some tips on how to choose the right one for you. What Makes a Great Art School? The best art schools are institutions that teach students to think creatively across disciplines and provide them with the instruction and resources that will enable them to fulfill their artistic potential. All the schools on this list are forward-thinking, well-respected colleges with constantly evolving curriculums that always keep pace with changes in the art world. They have international name recognition and strong reputations as a result of the successes of their alumni. These universities offer a variety of majors in artistic disciplines that will lead to fulfilling careers. They also have cutting edge facilities that allow students to make their visions a reality, whether that involves welding a giant metal sculpture or creating life-like 3D animations. 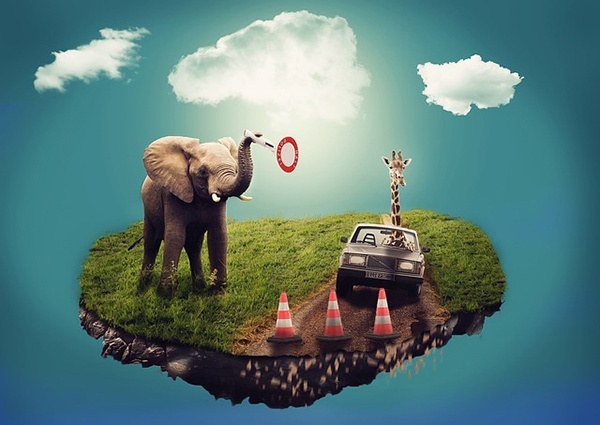 Programs in the digital arts are prominent features of most of these colleges because knowledge of design programs and other art-making software is crucial in the current artistic landscape for students who hope to develop their practice into a career. The schools on this list provide excellent career counseling services to make the transition from student to professional as smooth as possible for their students. 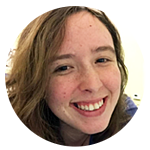 Many provide students with the opportunity to work at internships or in other professional development contexts while still in school so that they can build their experience and be prepared to take on the job world. At a great art school, you’ll be consistently inspired through interactions with some of the most interesting and creative people you’ll ever meet. If you love art, these schools will help you develop your passion and take it to places you never even thought possible! Make your dreams a (su)reality. Without further ado, here's a list of the top twelve art schools in the world ranked by reputation and quality! 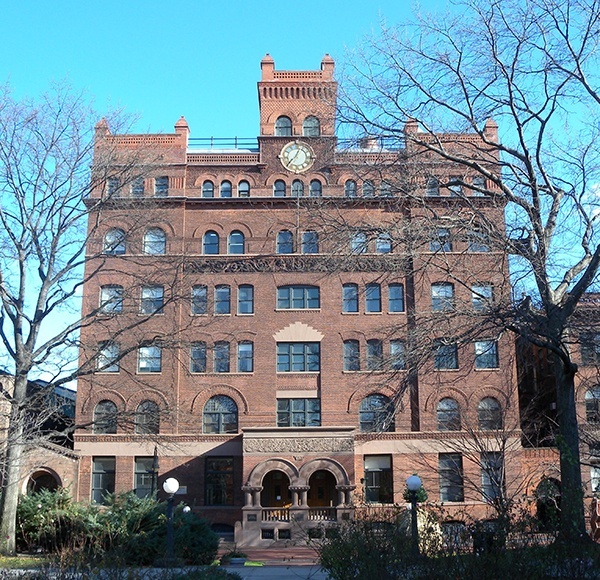 RISD is considered by many to be the best art and design school out there. With distinguished faculty members, extensive resources for students, and a strong career services department, RISD offers pretty much anything you could want in an art and design education. 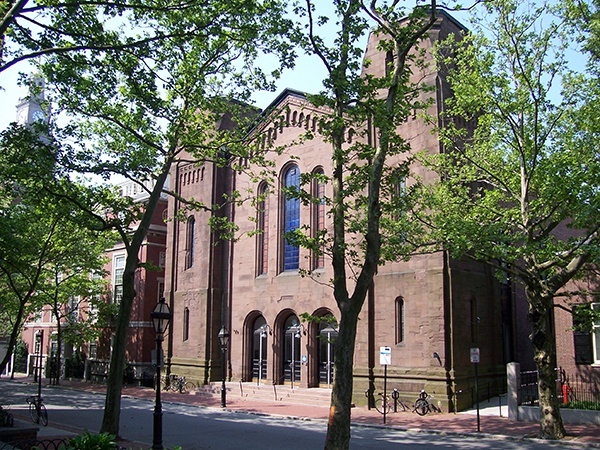 RISD also has an associated museum with thousands of works in its collection that span different time periods, cultures, and media. School of the Art Institute of Chicago boasts a strong global reputation; its alumni include Georgia O'Keeffe, David Sedaris, and Edward Gorey (who is one of my favorite artists!). SAIC has an interdisciplinary curriculum, meaning that students are encouraged to experiment widely across artistic disciplines before deciding on the best medium for their ideas. The education at SAIC is highly customizable, encouraging students to be creative in combining different types of art. Off-campus study is also required at SAIC. Students can fulfill this requirement through an internship program, study trip, or study abroad experience. This provides a bridge to the art world outside of college and helps students prepare for careers in the arts. 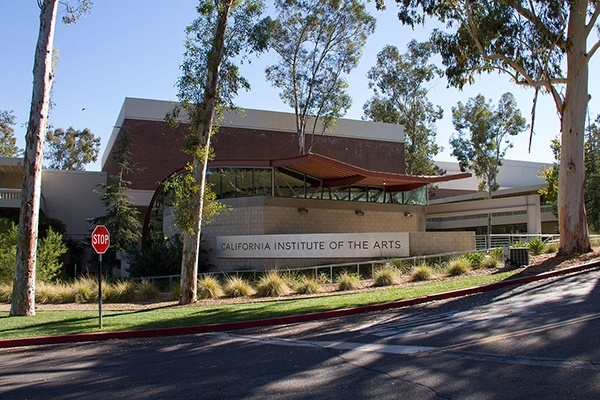 CalArts is an internationally recognized art school that encourages students to go beyond the boundaries of traditional media. It has a strong focus on individualized attention for each student. Students are also given a high level of creative freedom and independence in their studies - artistic promise is the number one criteria for admission. CalArts also participates in the Community Arts Partnership, which gives students the opportunity to teach art to youth in Los Angeles while gaining experience and earning an income. The Institute provides resources such as internships and mentoring programs for students to help them translate their artistic skills into a career after college. The New School emphasizes a design thinking approach to solving problems on a global scale. Parsons is dedicated to remaining on the cutting edge of arts education; it strives to continually embrace new trends and interdisciplinary approaches to the arts. It also has a community service and social justice focus, encouraging design projects that have tangible outcomes in the world. Parsons provides one-on-one career counseling to students as well as connections to jobs and internships through the Center for Student Success. The Berlin University of the Arts is the largest art school in Europe. Its faculty includes some of the most well-respected contemporary artists in the world, including Chinese artist and social activist Ai Weiwei (watch the documentary Ai Weiwei: Never Sorry about his work - it’s super interesting). There are four colleges within the University system that specialize in Fine Arts, Music, Design, and Performing Arts. 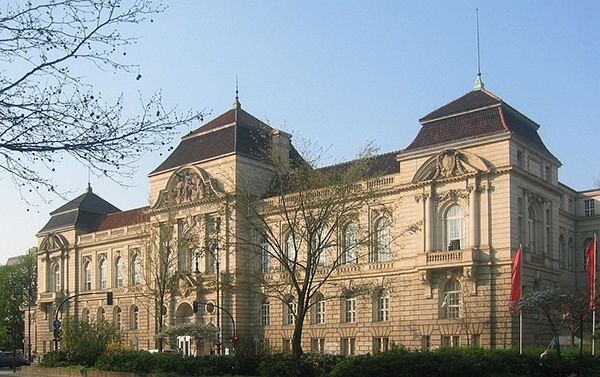 Berlin University of the Arts has more than 170 international partnerships with other universities. The university hosts over 500 events every year and is a key cultural venue in the city. Students present their work to the public in exhibitions, concerts, dramatic productions, evenings of song, readings, and lectures. Pratt is at the center of the New York art scene, and is consistently ranked among the top art and design colleges in the world. A highly distinguished faculty made up of leaders in artistic fields means that students will make meaningful connections to the art world during their time at Pratt. Career Counseling services are excellent and have a high job placement rate after graduation. Pratt also sits on a beautiful enclosed campus that gives students a sanctuary apart from the hectic city life. Art Center College of Design has a distinguished reputation. Alumni include the advertising genius behind the “Got Milk?” campaign and the concept illustrator who gave R2-D2 life! The college is always willing to change with the times, and has added six undergraduate departments since 1970, the most recent being Interaction Design in 2012. Art Center College of Design was the first design school to install computer labs on its campus in the 1980s. Its “Designmatters” educational program gives students the opportunity to work on design projects that have a positive social impact. Art Center is known for its international focus and interdisciplinary curriculum that encourages transcendence of individual artistic mediums. 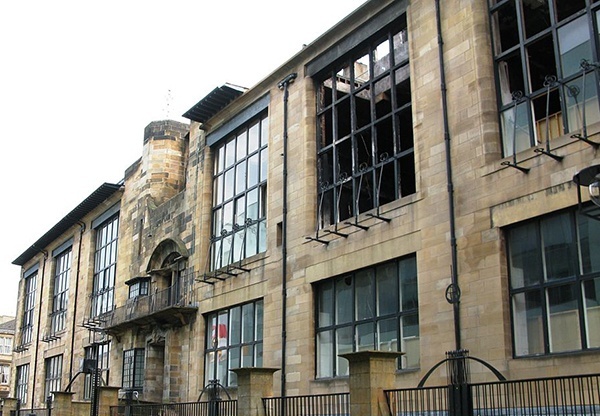 Glasgow School of Art is Scotland’s only public self-governing art school. 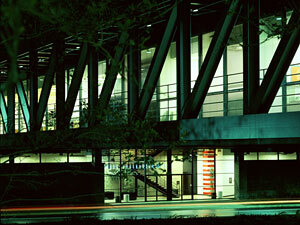 It is divided into two campuses: the School of Fine Arts and the School of Design. GSA is at the head of research in creative disciplines, with research centers including the Digital Design Studio, the Institute of Design Innovation, the Mackintosh Environmental Architectural Research Institute, and the Glasgow Urban Lab. 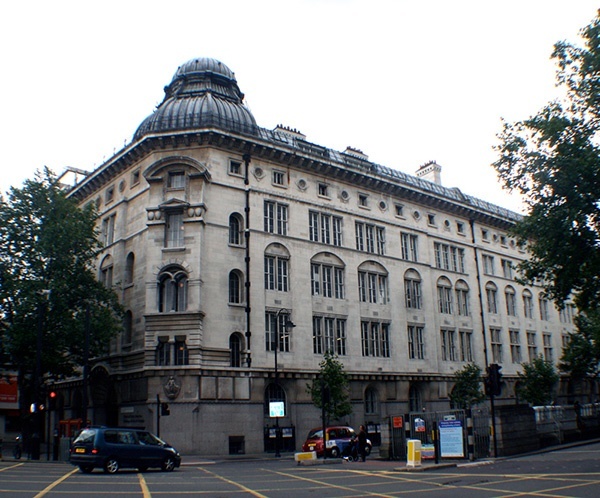 Glasgow School of Art also has an extensive student and staff exchange program with about 75 of the world’s leading Art, Design and Architecture schools. Numerous alumni have won the Turner Prize, the most prestigious award in the British art scene given to one artist under 50 every year. 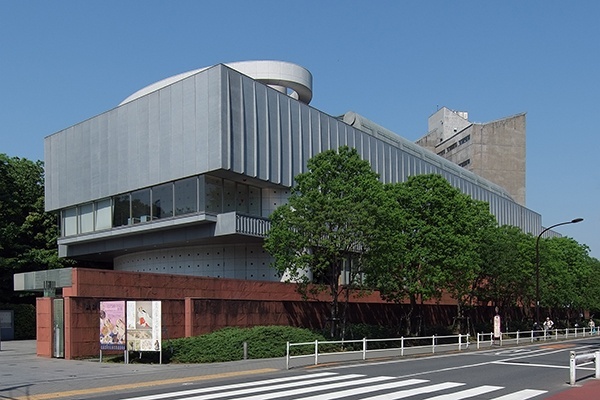 As the only national arts university in Japan, Tokyo University of the Arts seeks to develop Japanese art and culture and emphasize a spirit of artistic freedom and creativity. Through collaboration with other universities and institutions, TUA works to create new forms of artistic expression and demonstrate the power of art to influence global trends. 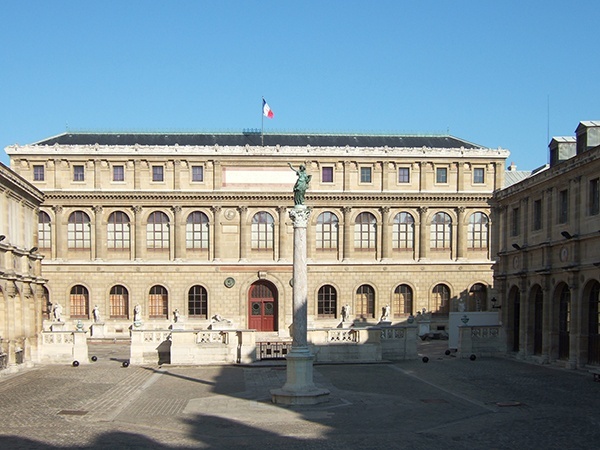 TUA also runs an exchange program with the School of the Art Institute of Chicago. Which Art School is the Right Choice for You? It's difficult to decide on the right art school when there are so many great options out there. The first thing you should think about is location. Would you consider going to another state or country for college? Or would you prefer to stay closer to home? From there, you can decide which schools in the area of your choice appeal to you most. Are you looking for a city, suburban, or rural atmosphere? One factor that sets many of these colleges apart is the level of specialization throughout the curriculum. For example, Art Center College of Design requires students to choose an artistic discipline right away rather than including a year of foundational courses. This might be fine for you if you're convinced that you want to make a certain type of art, but it might not be the best fit if you're still not sure of your concentration. Rhode Island School of Design, on the other hand, requires a baseline course of study for all freshman before they're split up into their separate artistic disciplines sophomore year. It's also very important to consider whether each school offers the types of opportunities and facilities you want. If you're more design-oriented than fine art-oriented, you might consider a college like Parson's or Art Center College of Design. These schools have programs that focus on the practical application of design-thinking to solve problems in the real world. 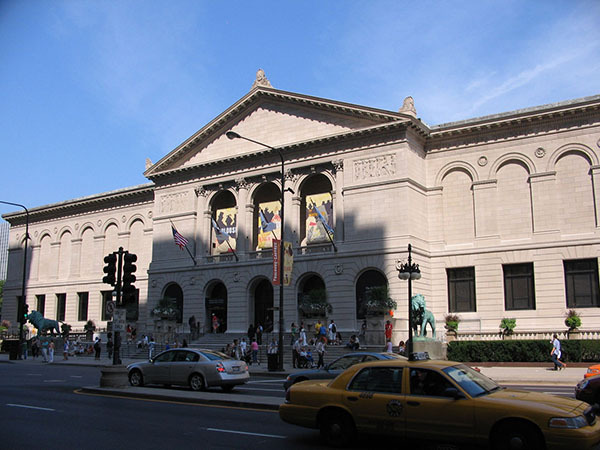 If you're hoping to spend some time studying abroad in college, you might think about School of the Art Institute of Chicago, which requires students to complete an off-campus study program. Fully explore what each school has to offer before making a decision based on first impressions. What do you want to get out of your arts education? Consider the potential connections you'll form with faculty and the surrounding artistic community. This type of networking can be a huge help down the road. 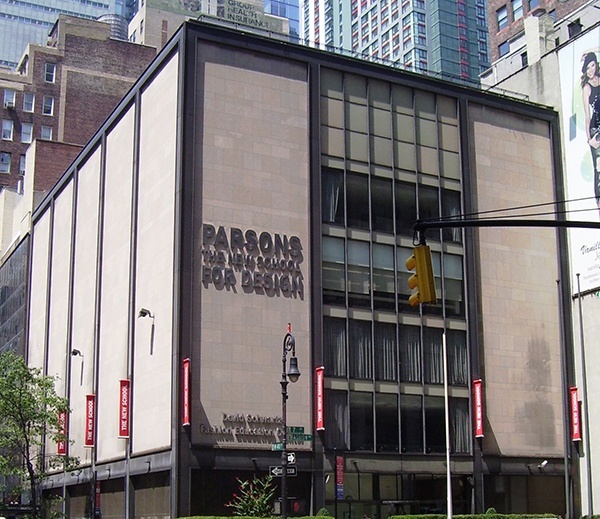 Schools in New York City like Pratt and Parsons have an advantage in this regard since they're located in one of the central hubs of the art world. All of the schools on this list have great things to offer, but if you choose one that strongly appeals to your interests and provides the specific types of programs you're looking for, you'll be in for an amazing college experience. If you want to apply to one of the best art schools in the world, you'll need to put together a portfolio. 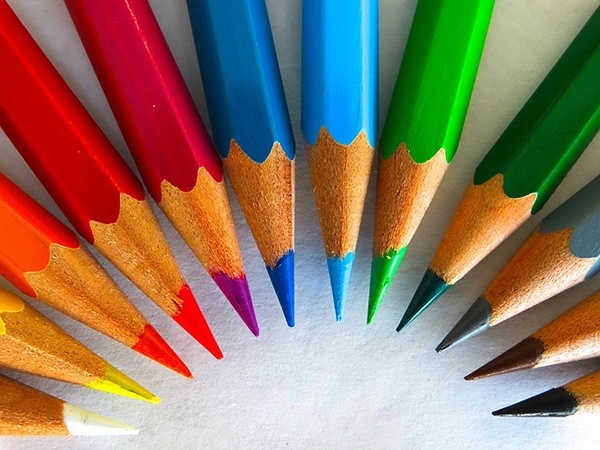 Learn more about how to create an art portfolio that showcases your strengths. Are you still researching colleges (or haven't started yet)? If so, take a look at this guide to the college research process for some helpful tips. If you're worried about paying for college, there are tons of scholarships out there for you. Read this article on the best scholarships you can win as a high school senior.